AppeFit Apple Punch & Mixed Berry Smoothies! I hope you all had a fun and active weekend. 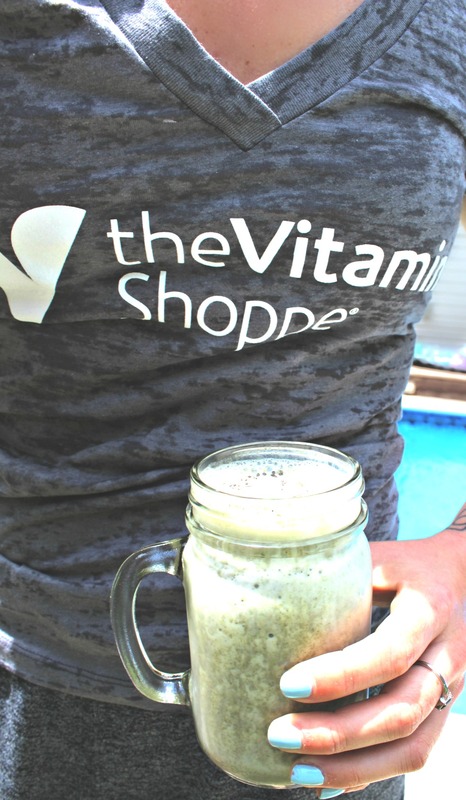 I had the opportunity to team up with the Vitamin Shoppe to try out their new product, AppeFIT. 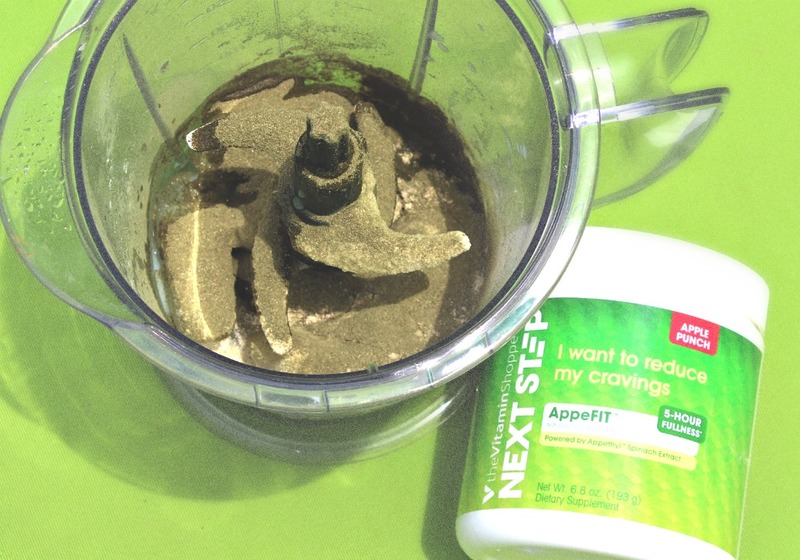 AppeFIT is a naturally flavored drink mix made with Appethyl, which is a natural spinach extract. 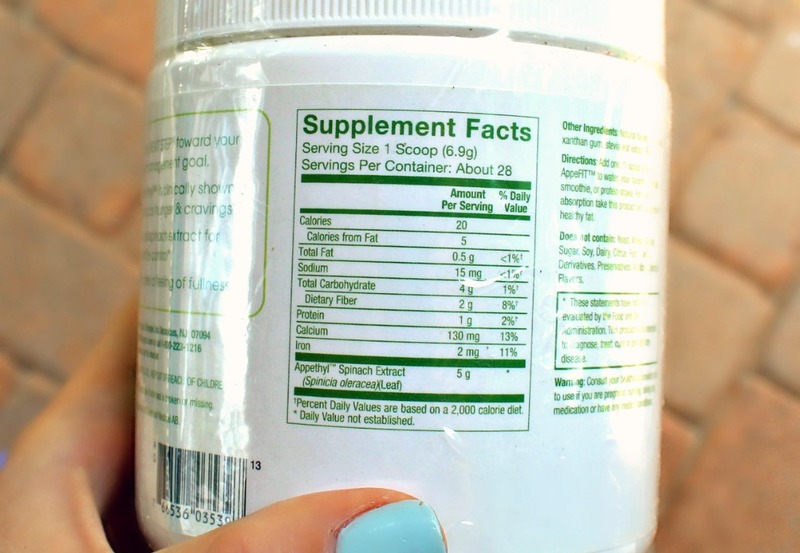 The Appethyl is meant to help curb those cravings and unwanted hunger pangs. This is not a meal replacement and should always be taken with meals. I decided to try AppeFIT mixed in with a smoothie. You can mix it into water, a glass of almond milk or juices. 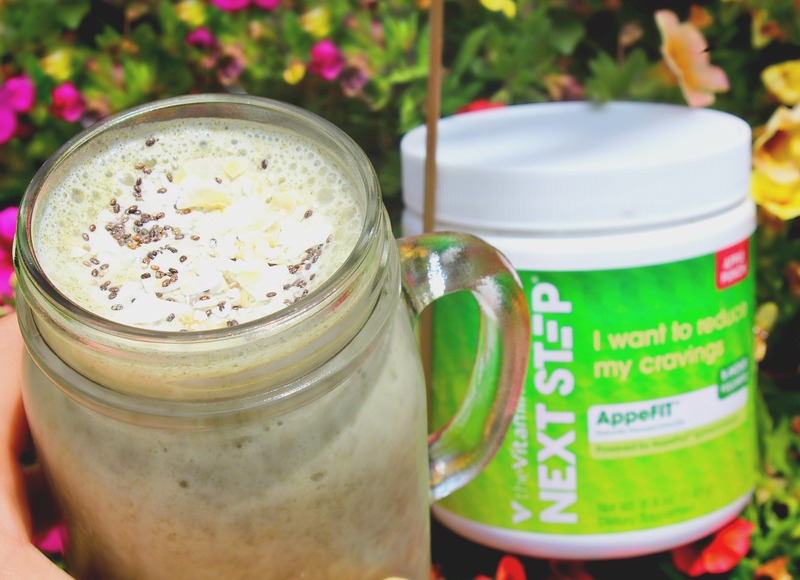 AppeFIT is the perfect addition to your morning smoothie and can be very beneficial to your fitness goals. I was very surprised by how delicious the smoothie was because of AppeFIT. 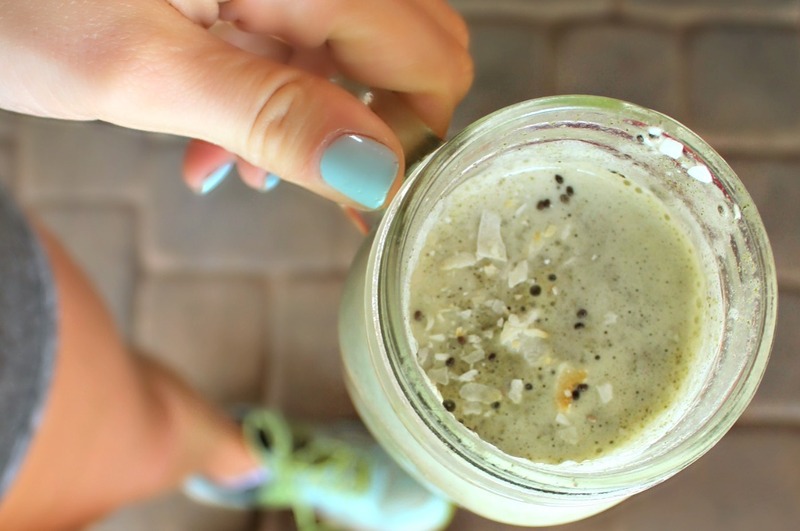 It tasted a lot like candied green apples and it added so much flavor to the smoothie. The AppeFIT also comes in a Mixed Berry flavor, which is really good mixed with fresh berries, banana and almond milk. Most green blends or powders are very bitter, but this was very sweet and fruity. It is sweetened with the Stevia plant. This product is great if you’re working hard at your fitness goals. I’m a big snacker and AppeFIT helps with the urge to snack all day long. AppeFIT has the power to keep you feeling full up to five hours. If you want to read more about the power of AppeFIT, check out the study that was conducted by Pennington Biomedical Research Center. AppeFIT is free of yeast, wheat, gluten, sugar, soy, dairy, citrus, fish, animal derivatives, preservatives, artificial colors or flavors. AppeFIT is available at VitaminShoppe.com and stores nationwide. 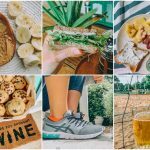 I’m excited to share more recipes using AppeFIT and talk about how it’s helped long-term in future posts! This is not a magic weight loss product or a meal replacement, so please make sure to eat with AppeFIT. A healthy diet should be filled with calories, healthy fats, protein, carbs and nutrients! What is your favorite smoothie combo? This is a sponsored post with Vitamin Shoppe & all opinions are my own. 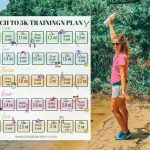 My sister has been following your blog for years now and introduced me to your incredible journey! I feel so inspired and I am so excited to try your recipes! 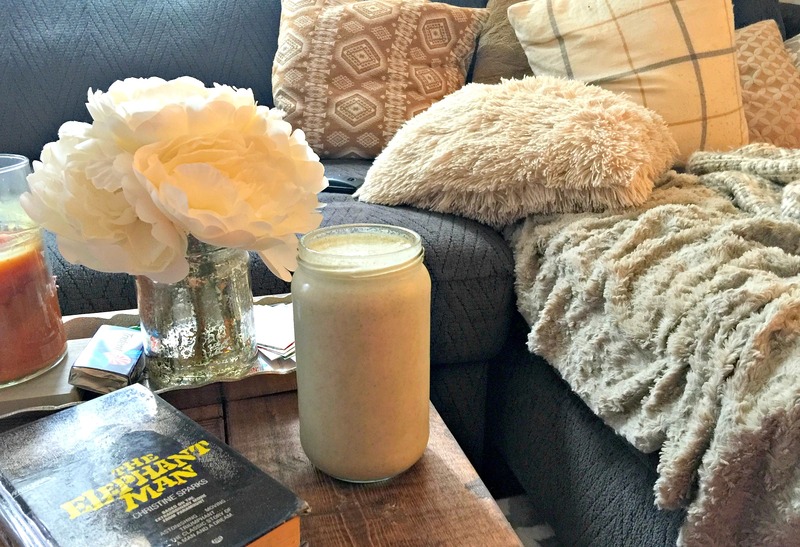 I am definitely going to give AppeFIT a shot and want to try this smoothie recipe. I am unfortunately, allergic to bananas (and avocados), do you have any recommendations on what to add in replace to get a similar consistency and just as good for taste? Thank you for reaching out! & Thank you for all the kind words! Definitely try them with frozen strawberries or frozen peaches! Those are just as smooth and tasty! This stuff is so good! The berry is BERRY good! 😉 Picked some up at lunch and it was on sale too! All of the Next Step products were buy one get one 50%. Not very water soluble though, definitely need to use a blender for this. Can’t wait to see if it keeps me feeling full between lunch and dinner; thanks for the recommendation. That apple smoothie sounds AMAZING. I’ve never been able to find ways to incorporate apple into smoothies well, but this may solve that! It really tastes great, just like candied green apples!! What protein powder do you recommend? This looks good–I’ve never seen this before. Ive been enjoying the chocolate Vega powder recently. Thanks for sharing–I’ll have to look out for it! I tend to make a lot more smoothies in the summer time and I’ll definitely have to give this a try! Thanks for sharing! I wonder how it would taste in a green smoothie. 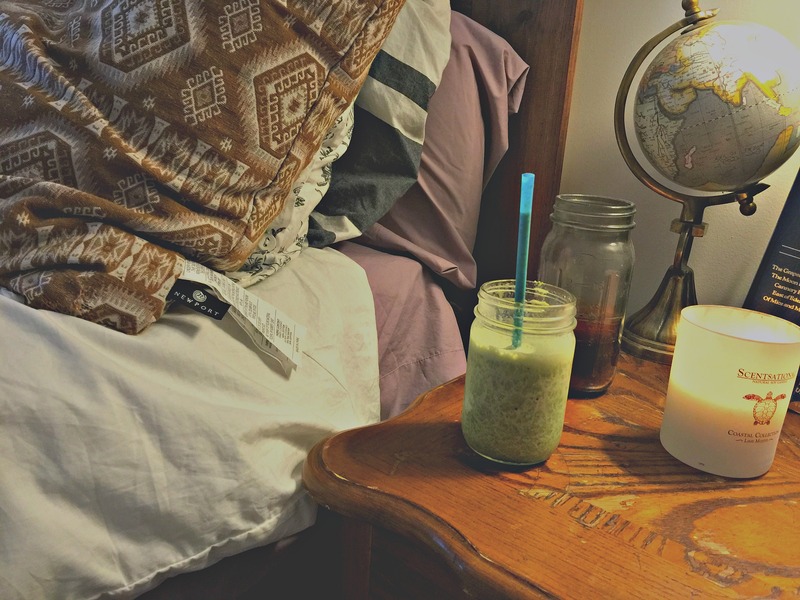 Its amazing in green smoothies! I did one with spinach and cucumber yesterday. 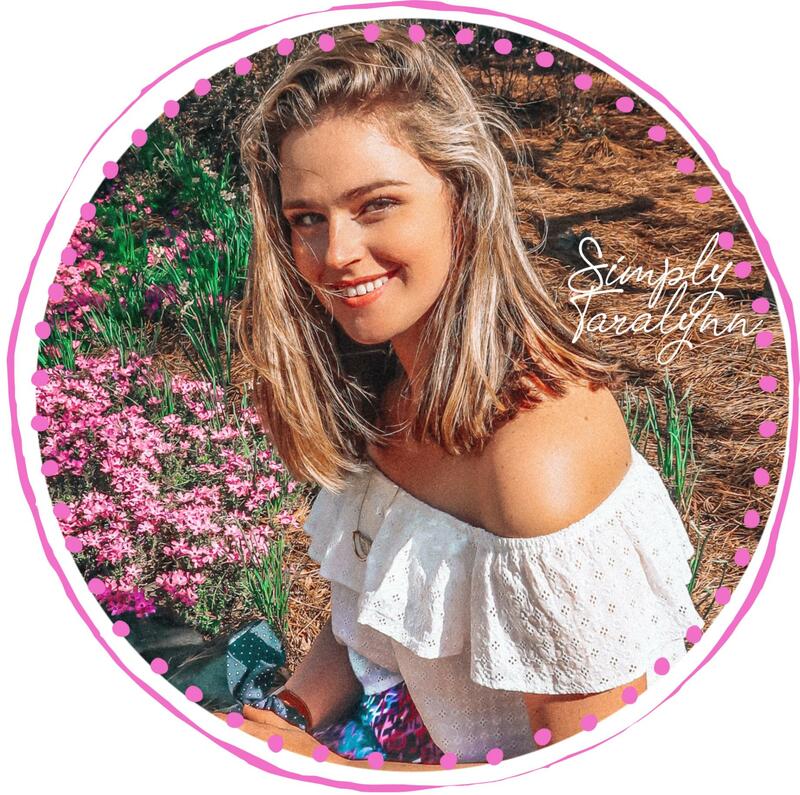 🙂 I hope you enjoy it! Thanks Jen! I’m kind of obsessed with the taste! 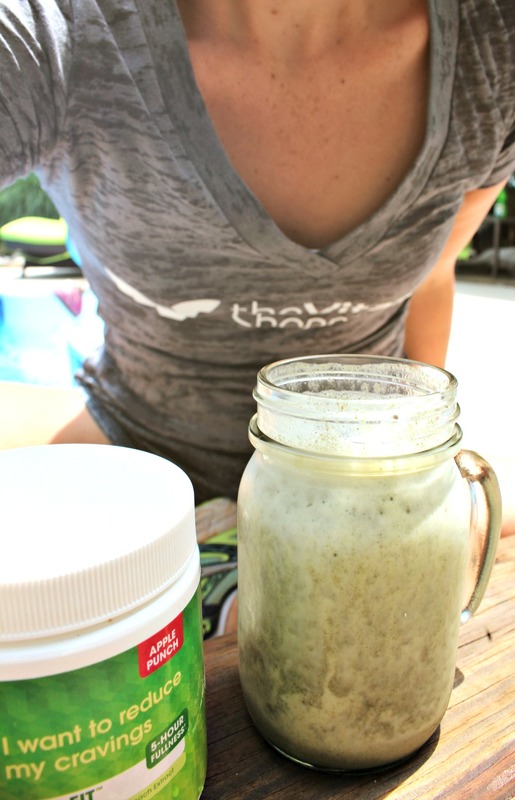 You definitely don’t have to add sugars and juices to your smoothies because of the flavor! 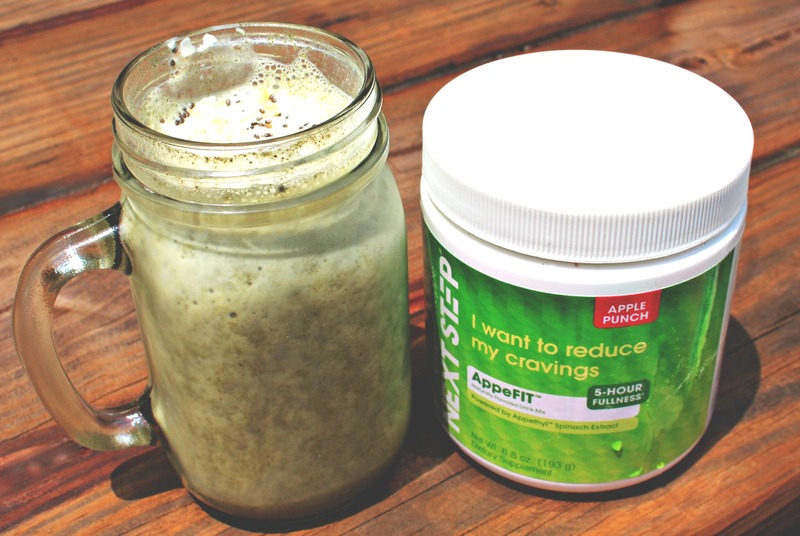 Curious on your opinion…..did Appefit really control cravings and keep you fuller longer? I hate spending money on products that claim to do so much and then fall short!! I had mine with banana, ice, water, protein powder, almond milk and all the additives, so I was DEFINITELY full. I think all bodies are different, but the taste of this product was perfect for cravings and it did keep me full, not sure on it’s own though!